Healthy Fresh Air For Free! 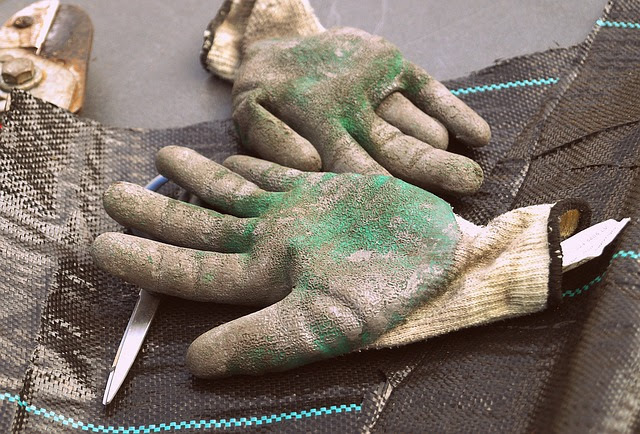 Do you like to garden and work outside? Please come out any Wednesday evening at 6:30 to help us keep our meadow and gardens beautiful and healthy! We work for about an hour on various areas as needed. In the meadow, we work to discourage/ eliminate invasive plants like ornamental pears, porcelain berry, and other woody plants. Closer to the building, we work to beautify the planting beds with flowers and other attractive plants. We also want to plan flower planting for this fall, and possibly work on developing a wooded area that might be planted this fall. Contact Jamie Kegerise or John Springer (email webmaster@uusmc.org for their contact information) or just show up to help! In 2017, Mill Creek launched a Meadow Stewardship Project, engaging meadow expert Tom Brightman, land steward at Longwood Gardens, to assess our meadow and provide feedback on its current status with recommendations for stewarding it into the future. Brightman made a presentation to interested members and provided a management plan. We are working now to implement the plan. Learn more about it here.